Though the emission cheating scandal led to Volkswagen leaving the highly successfully WRC campaign as series champions and Audi pulling the plugs on its long-term involvement in World Endurance Championship, the rumours that VW cars could return to gravel through private outfits might send a wave of excitement. 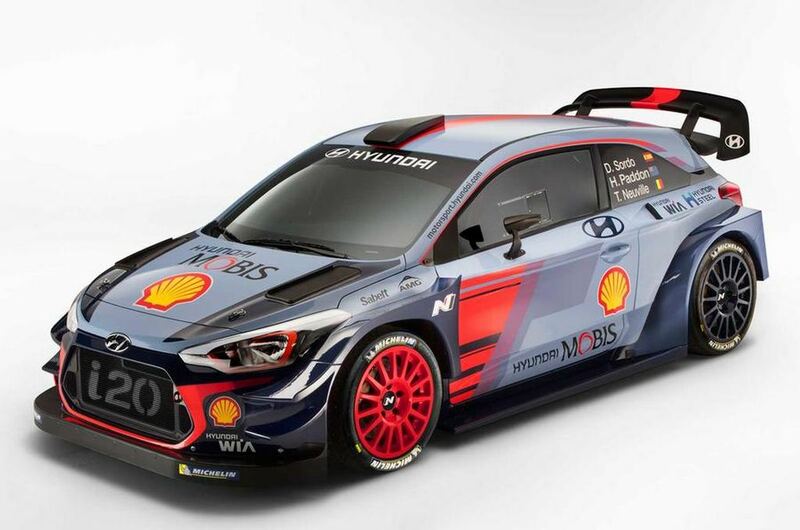 The 2017 WRC season is all set to face a radical overhaul in regulations and its time that manufacturers will showcase their rallying machines one-by-one with aggressive bodywork and improved performance. 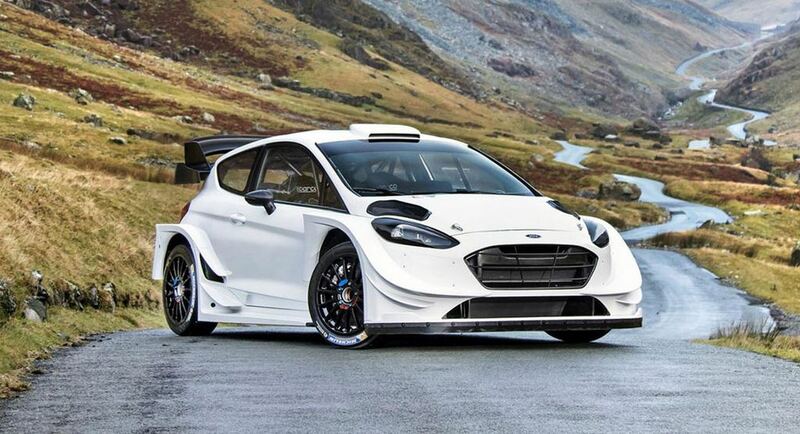 Hot on the heels, M-Sport has revealed its 2017 Ford Fiesta WRC racer, replacing the Fiesta RS WRC. Based on the production version of the 2017 Fiesta that was just unveiled, the new rally car that M-Sport will run adorns an aerodynamics and performance focused body parts. It gets powered by the 1.6-litre four-cylinder EcoBoost engine which is good enough to produce a maximum power output of 380 horsepower and 450 Nm of peak torque. The motor is coupled with a new six-speed sequential transmission with hydraulic shift runs enabling quick gear shifting. A multi-disc clutch and active centre different differential ensure power produced will be sent to the wheels in optimum level. The 2017 M-Sport Fiesta WRC features fully-adjustable redesigned struts and four-piston monoblock calipers with ventilated disc brakes. 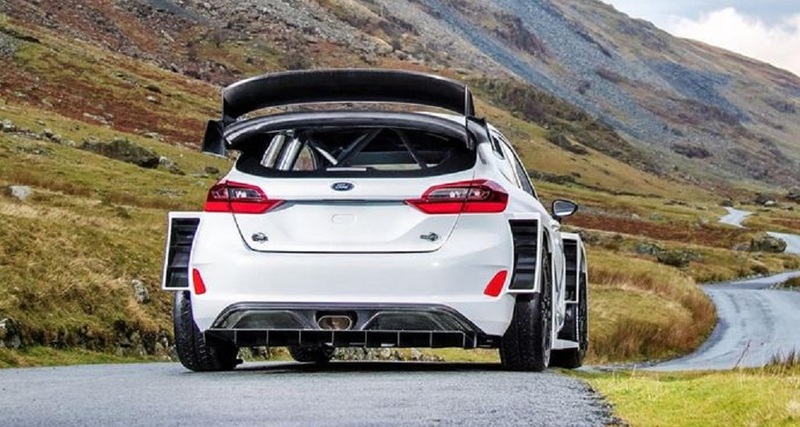 The British outfit’s MD and former rally driver Malcolm Wilson said it was one of the most impressive racers produced by them as it looks, drives and sounds fantastic. The new regulations have introduced in the interest of making the series equally competitive. M-Sport believes it has all the right tools to be back on top step of the podium and in fact 95 percent of the new Fiesta was built from scratch. It clocked over 6,000 kilometres in testing already and marks the new season’s unveiling following Hyundai i20 Coupe at Monza. M-Sport will be competing next year with Mads Ostberg while Eric Camilli is expected to return as well but as reigning world champion Sebastien Ogier tested the car last month along with Ott Tanak, it is yet to be seen who will complete the driver lineup.